The Spice Coast port of Alleppey (or Alappuzha) has been known for its turmeric for centuries. 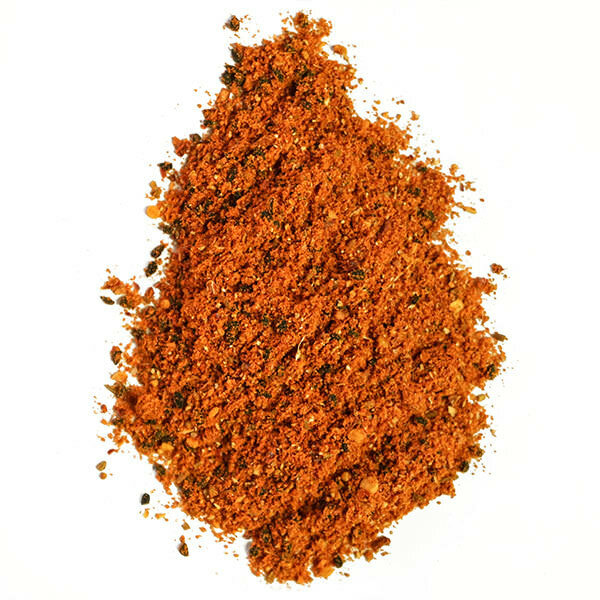 With its deep orange color Alleppey turmeric is surprisingly flavorful. 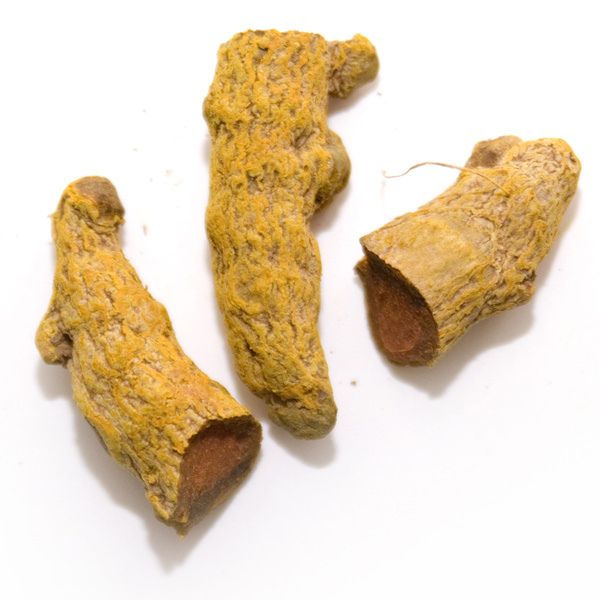 This Indian ground turmeric contains high levels of curcumin, the resinous coloring agent of turmeric. 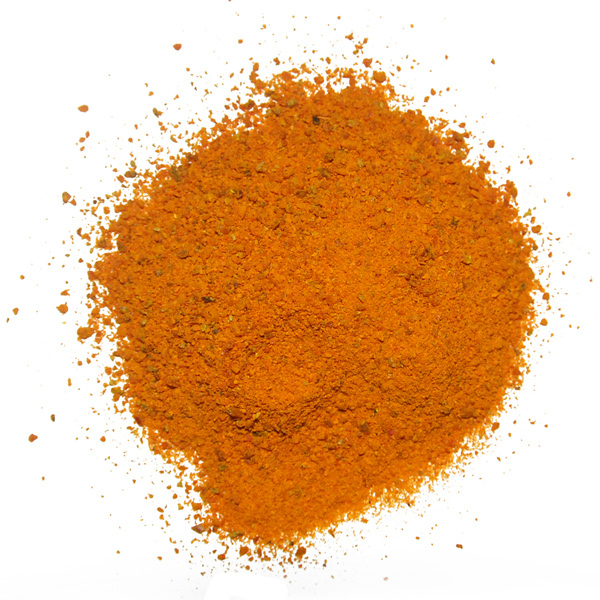 Generally used in combination with other spices, turmeric gives curries their warm, yellow color and flavor. Along with being an excellent flavoring and coloring spice, turmeric is known in Ayurvedic medicine as an antiseptic, an antioxidant and an anti-inflammatory. 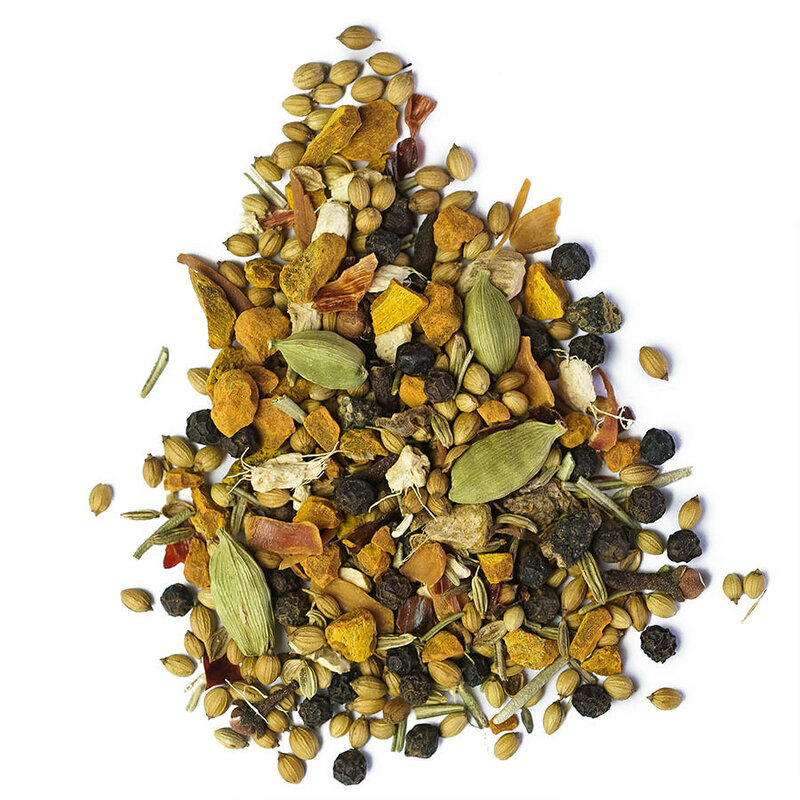 Rest assured of the freshness of our product, which we grind ourselves, in small batches, only for our immediate needs. 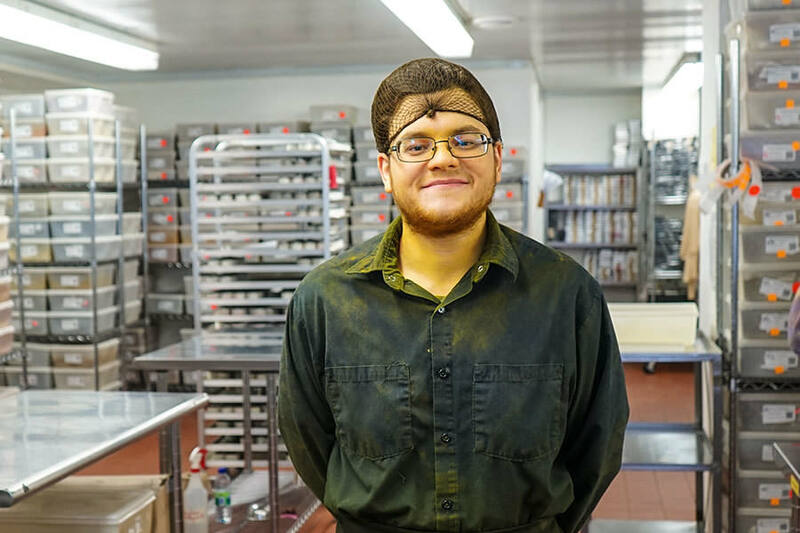 If you don't believe us, just look at how it colours Benjamin, our grinding specialist!